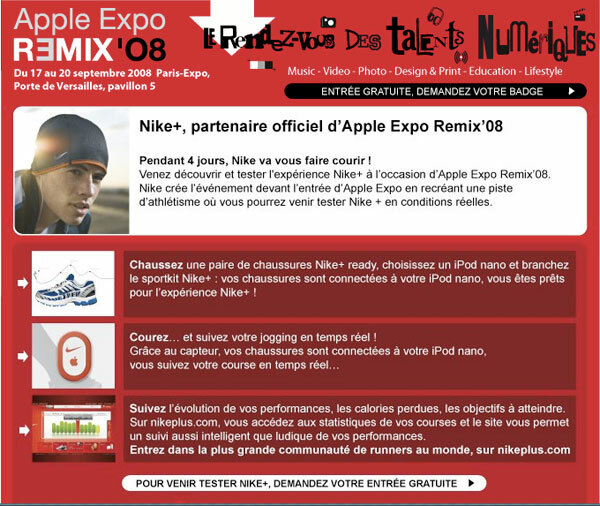 Apple Expo Paris, Remixed (Translated to Anglais) which is fighting for international relevancy is happening this year from September 17th-20. Apple, for the first time in 25 years, decided to skip this year’s Paris event, leaving many to question whether the "international" show would remain relevant. It was a good time last year and it is a shame that it appears to be heading south…Anyway. Here’s the latest from Nike in Paris….in French.